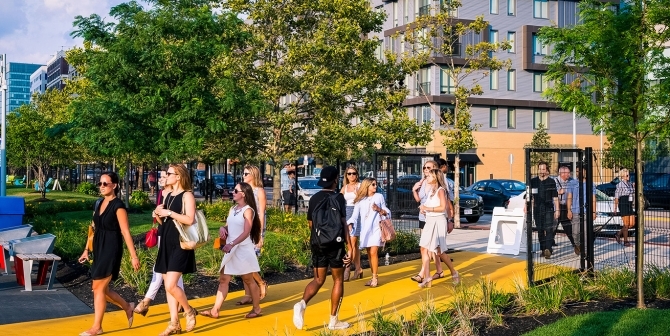 The Lawn On D is conveniently located just minutes from Boston’s major highways and is easily accessible by the T via the Silver Line World Trade Center stop. Whether it’s by car, train, subway, or even bicycle, getting to and from The Lawn On D couldn’t be easier! 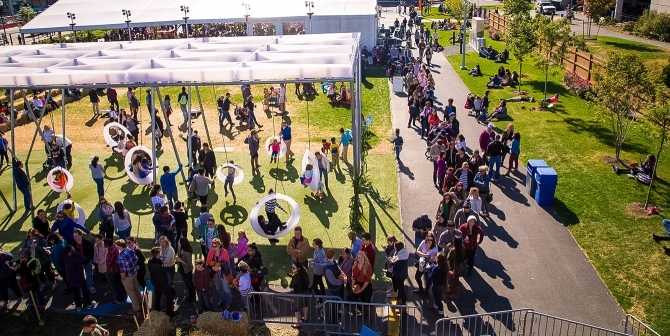 Our Signature Boston team will work with you to develop a transportation plan for your event on The Lawn On D, including valet parking, designated drop-off points, and more! Coming to hang out with us on the Lawn? Here’s how to get here and where to park! Our interactive map can help you search for the best route to get to The Lawn On D, which is located next to the BCEC along D Street.